Q: What is the name of the guard? NOTE:Your first answer can only be considered as your final answer. Also place your character name. FIRST THREE WHO GOT THE CORRECT ANSWER WINS !! 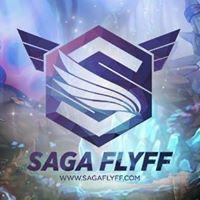 Use FlyFF Wiki for more info.